How do you sell more than magazines? Tilted Chair has been working with People® Magazine for a few years on a number of important initiatives. 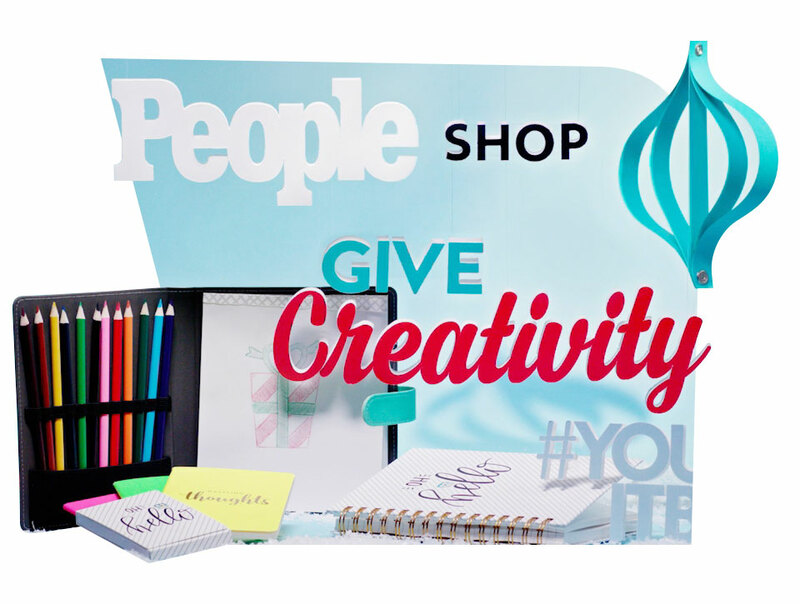 At the top of that list might be the People® Shop, a project that represented the very first time People® sold products OTHER than magazines directly to the, well, people. They turned to Tilted Chair to create some beautiful and interesting cinemagraphs to promote the shop around different occasions.